The Class 1 Girls race will see 13 State Qualifiers returning, including the State Champion and an additional 5 State Medalists. Defending Champion Ashley Riley will be the favorite coming into the season as she comes in with the fastest returning time in Class 1 with a 5:28. 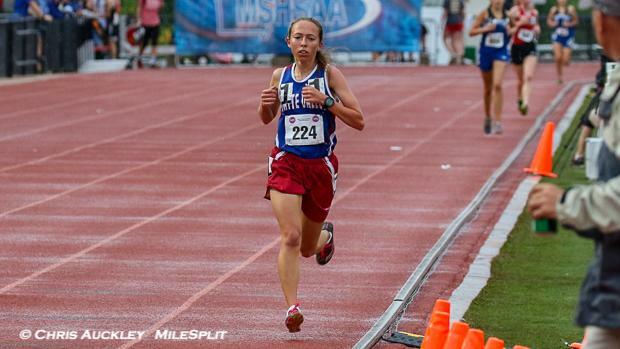 She never lost a race last year in the 1600m, and also captured the 3200m State Title in 2018. Finishing right behind Riley in both races at State was Sophia Rush of West Platte. Rush will head into 2019 holding the second fastest returning time with a 5:30 and will look to keep improving in her Sophomore season. Allison Marticke (5:34), Allexis Lark (5:35), Hadley Sanders (5:39), and Emma Derr (5:39) are all State Medalists returning as well. Below you can find my subjective rankings and honorable mentions which include the Avery Sisters from Blue Eye who just went 1-2 at State XC in their freshman campaigns.